The Scottish exam board that told a disabled student he would not pass journalism diploma course because he cannot write shorthand has said it will review its criteria after “clarification” from the NCTJ over the matter. Kyle Gunn, 19, was told he would not pass a two-year Practical Journalism course at Glasgow’s Clyde College, which incorporates the NTCJ level three Diploma in Journalism, because he would not be able to compete shorthand exams – a result of his cerebral palsy. The Scottish Qualifications Authority (SQA) has said it was following training standards set by UK training body the National Council for the Training of Journalists (NCTJ) in issuing the advice to the teenager. 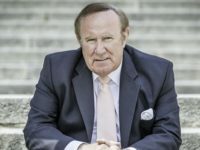 It said: “Following extensive consultation with the industry, the NCTJ has confirmed that shorthand is a vital skill which is demanded by employers. In a fresh statement, issued today, an SQA spokesperson has said: “We are seeking urgent clarification from NCTJ on their position with regard to reasonable assistance and exemption from shorthand requirements for disabled learners. Sports writer Gunn’s plight was first reported by the Glasgow Evening Times earlier this week. He told the paper: “I know a lot of other journalists and some have said they don’t have shorthand. It’s not that I am unable to learn it, this is something I cannot help. Tory Member of Scottish Parliament (MSP) Maurice Golden is said to have raised the matter with Scotland’s First Minister Nicola Sturgeon. Press Gazette understands that under exisiting training standards set by the NCTJ, students who complete the Diploma in Journalism without taking the shorthand module – made optional last year – can still achieve a “gold standard” pass if they achieve an A-C grade in all subjects. But, in order to progress to the National Qualification in Journalism (NQJ), which awards senior status and can only be taken after at least 18 months in the industry, students must have completed the shorthand, court reporting and public affairs modules. The NCTJ does have a policy of providing “reasonable adjustments” in exam conditions for students with disabilities or learning difficulties. These include allowing extra time, assistance such as a sign language interpretor and also “using assistive technology, such as screen reading or voice activated software”. But it is not clear if this includes the use of voice recording equipment in place of manual note taking. Under policy guidelines, The NCTJ states: “Any adjustment to assessment must not invalidate the assessment requirements of the qualification or the requirements of the assessment strategy. “Whilst we will take all reasonable steps to ensure that a learner with a disability or difficulty is not placed at a substantial disadvantage, in comparison with persons who are not disabled, in terms of access to assessment, there is no duty to make any adjustment to a provision, criterion or practice. In a statement to Press Gazette, an NCTJ spokesperson said: “In all of the NCTJ’s qualifications, including shorthand, we make reasonable adjustments and give special considerations to learners with particular needs. “The NCTJ Diploma in Journalism is an industry-designed vocational qualification and is recognised as the industry standard, pre-entry qualification for trainee journalists. “Shorthand is an elective component of the diploma, which means that learners may complete the qualification without shorthand. “The NCTJ National Qualification in Journalism is a professional qualification taken by regional newspaper journalists after a minimum of 18 months of employment. “Although the eligibility requirements for this qualification include shorthand, applications made for learners unable to meet the eligibility requirements are always considered, and adjustments will be considered for candidates with particular needs. “For example, we have a trainee sitting the November NQJ exam who cannot achieve 100wpm shorthand, so alternative arrangements have been made following a discussion with the editor and the trainee. 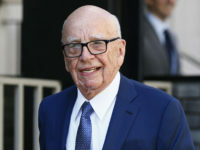 “The NCTJ actively encourages people with disabilities to train as journalists, and we provide bursaries through the Journalism Diversity Fund for those who need help with their training. “The Thomas Read bursary is named after an inspirational young journalist with cerebral palsy at Sky Sports News who died suddenly in January 2015, and was specifically launched to help journalists with disabilities. “We strongly believe that a disability should not be a barrier to getting a job in journalism, and even if employers have shorthand as a requirement, applications will normally be considered on a case-by case basis. 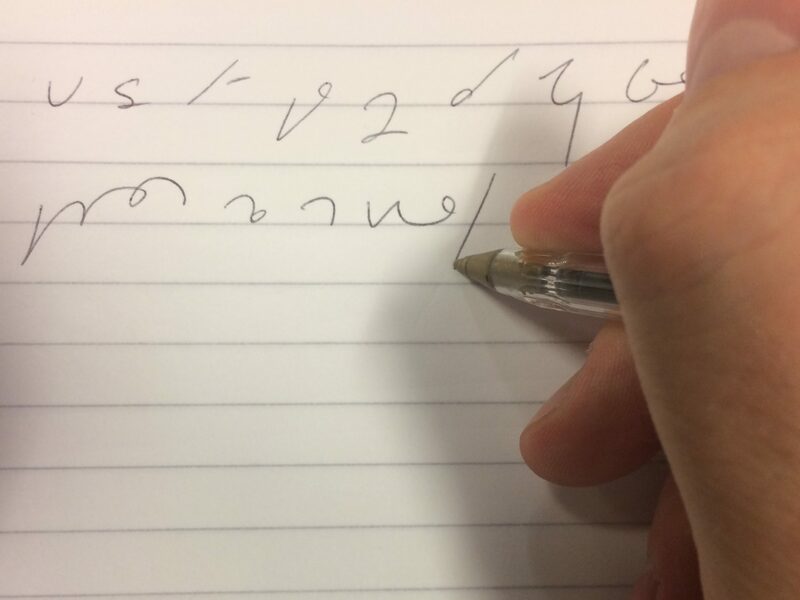 Some journalists have been quick to dismiss the importance of having shorthand in their careers.